Rudy Giuliani's bombshell throws the White House into a credibility crisis. It's Friday, May 4, 2018. Here are some of the stories we're talking about on ABC News' new daily podcast, "Start Here." This was no accident. This was not Rudy Giuliani going rogue. A couple nights ago speaking to Fox News, the former New York City Mayor and new lawyer for Donald Trump said the president reimbursed his longtime lawyer, Michael Cohen, for a $130,000 payment to adult-film star Stormy Daniels just before the 2016 election. The reimbursement happened over the course of last year, after the campaign but way before Trump was asked if he knew about it. Press Secretary Sarah Sanders said he knew nothing, and so did he on Air Force One last month. Yesterday, the White House insisted that just because Trump made the payments, it doesn't mean he knew what they were for. ABC News Chief National Affairs Correspondent Tom Llamas says the administration is fielding questions about its credibility in the wake of this revelation. (Chip Somodevilla/Getty Images) President Donald Trump delivers remarks during an event to mark the National Day of Prayer in the Rose Garden at the White House, May 3, 2018. We're learning more about the measures taken by law enforcement toward Michael Cohen, Trump's personal attorney. Sources tell ABC News federal investigators were tracking Cohen's phone calls just before his home, office and hotel room were raided. 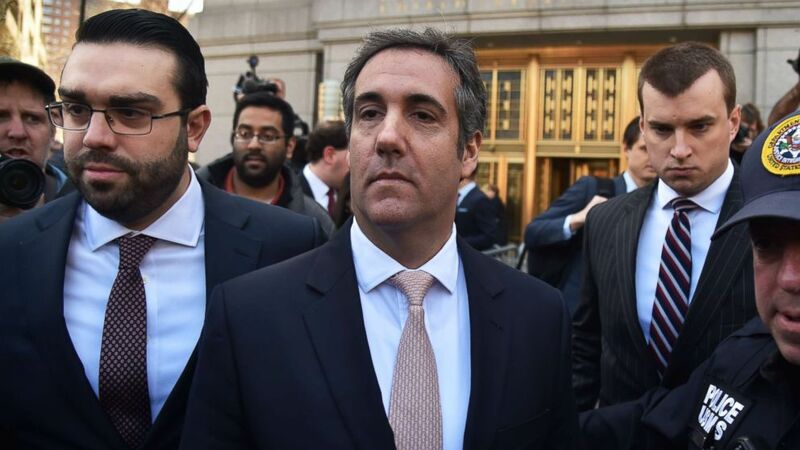 ABC News' Aaron Katersky says federal agents have been keeping tabs on whom Cohen is talking to, and for how long. (Hector Rrtamal/AFP/Getty Images) President Donald Trump's personal lawyer Michael Cohen leaves the US Courthouse in New York, April 26, 2018. 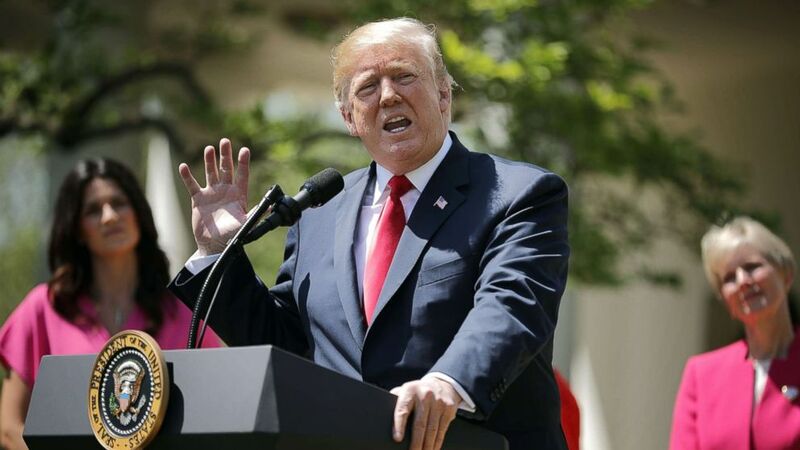 The big question in recent days has been whether Trump might sit down with special counsel Robert Mueller, and what the president might say to any of those dozens of questions outlined by Trump's team. Which makes you wonder -- what's it like? What is it like to be interviewed by the Special Counsel, when the stakes are this high? ABC News Chief Justice Correspondent Pierre Thomas interviewed a former Trump aide who sat down with Mueller's team. And he says it's terrifying. 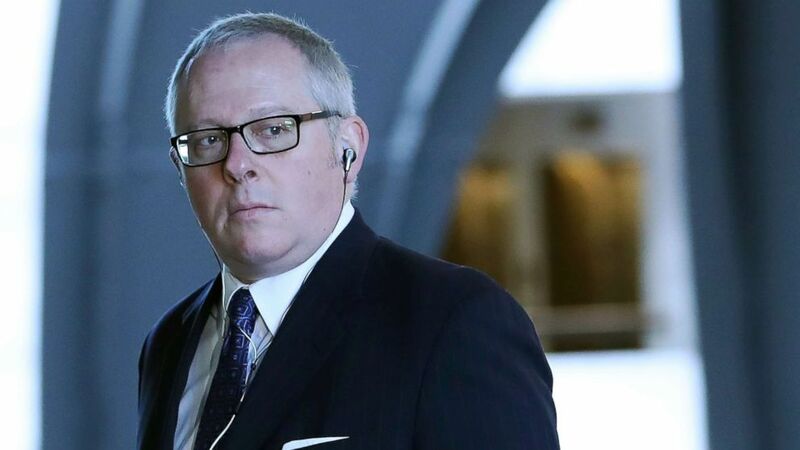 (Mark Wilson/Getty Images) Former Trump campaign official Michael Caputo arrives at the Hart Senate Office building to be interviewed by Senate Intelligence Committee staffers, May 1, 2018, in Washington, DC. This week in West Virginia, Republicans gathered to debate who should challenge Democrat Joe Manchin for his Senate seat in the midterms. Manchin is already one of the most conservative Democrats in Washington, but in West Virginia, which went to Trump by 40 points, he's vulnerable. There are basically three front-runners at this point. And one of them is former coal executive Don Blankenship, who found himself in hot water recently for using a racially charged term in a radio interview. ABC News' Meridith McGraw says that while the field includes many colorful candidates, voters in the state are largely focused on jobs. 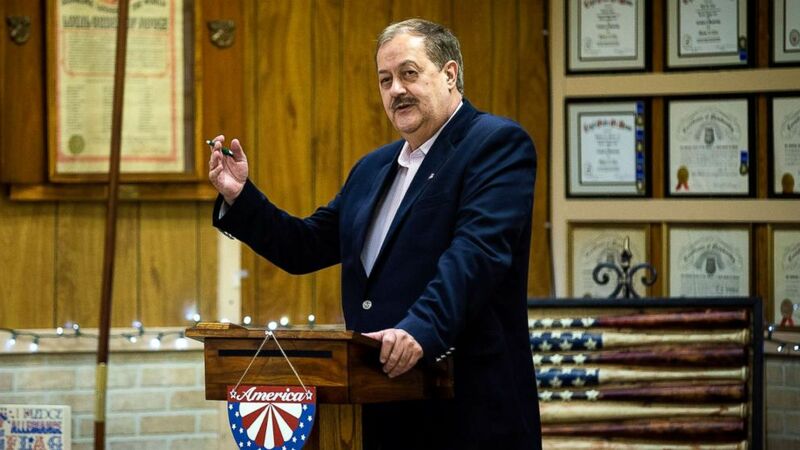 (Al Drago/The New York Times via Redux) Don Blankenship, a former West Virginia coal mining executive and current Republican Senate candidate, campaigns in Keyser, W. Va., on April 20, 2018. 5. Saving coral reefs by banning sunscreen? A new bill recently passed in the Hawaii state house would ban the sale of certain sunscreens that include a chemical that is toxic to coral. We speak to a researcher from the Haereticus Environmental Labratory, who says some reefs have gone extinct because of it. "Start Here" is a daily ABC News podcast hosted by Brad Mielke featuring original reporting on stories that are driving the national conversation. Listen for free at Apple Podcasts -- also available on TuneIn, Spotify, Stitcher, Google Play Music, iHeartRadio and the ABC News app.